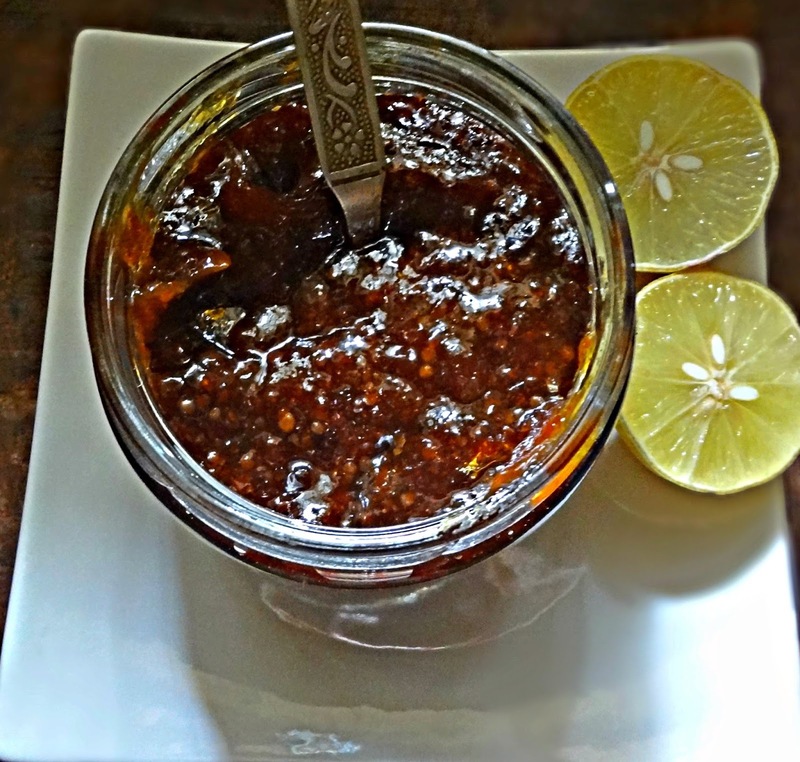 One of the most tongue tickling pickles I favor is the sweet spicy Rajasthani lemon pickle. 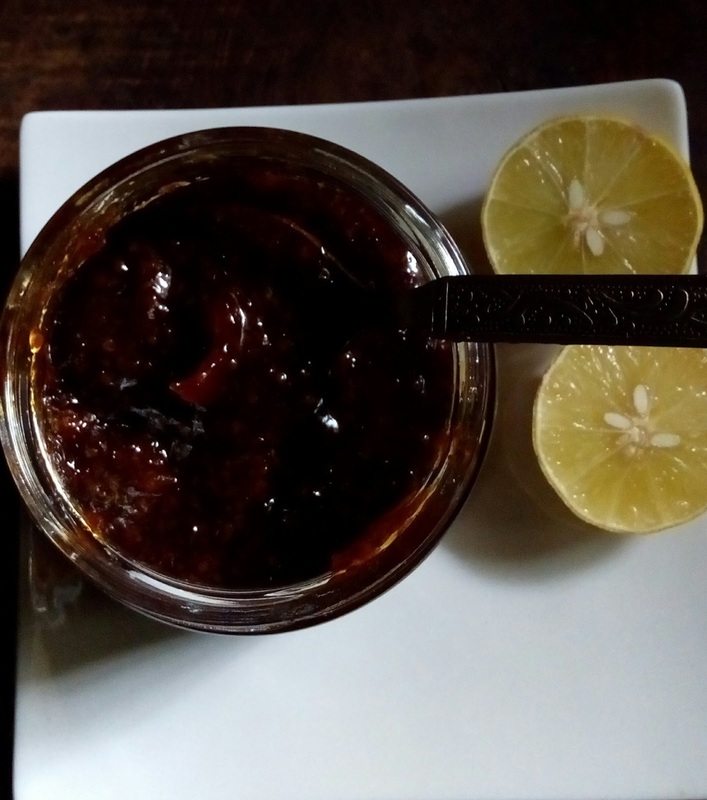 The best part about making this tasty pickle is the availability of good lemons in the market through the year .This pickle can be made easily and can be consumed within a fortnight of preparing . Lets go to the recipe . 30 lemons , with thin skins and no spots on them . 2 tbsp roasted powdered coriander seeds, fenugreek seeds and cumin seeds. Cut lemons to 4 or 8 peices after wiping dry washed lemons. place them in a glass jar, add salt and leave it covered. The salt will release water and make the lemons soft and juicy. 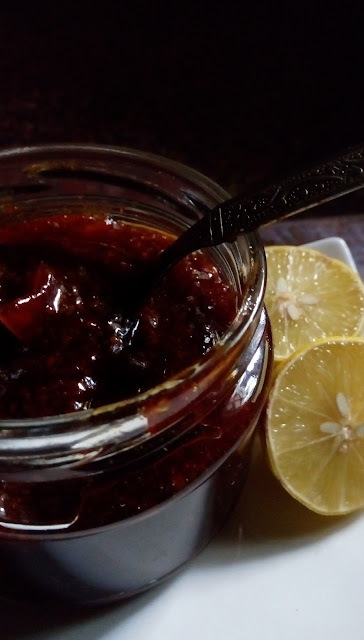 after 10 to 15 days when you notice lemons looking softer, add the sugar and all spices. cover and keep aside. Expose the glass bottle in sunlight for releasing sugar syrup naturally. and quickening the pickle process. 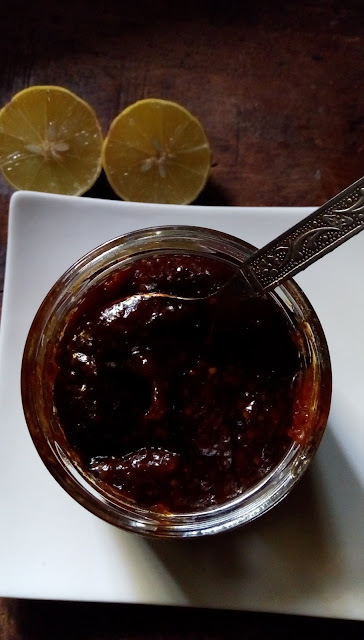 within a week after that the pickle will be ready but the more it keeps it will release the flavors of spices with the softened lemons.The pickles will taste at their best after they have aged a bit for a month or two when you can hardly see the lemons as they would have softened well. keep shaking bottle till all the lime pieces are well coated. after adding spices and sugar .